Pesto will get the best-o the closet hos. 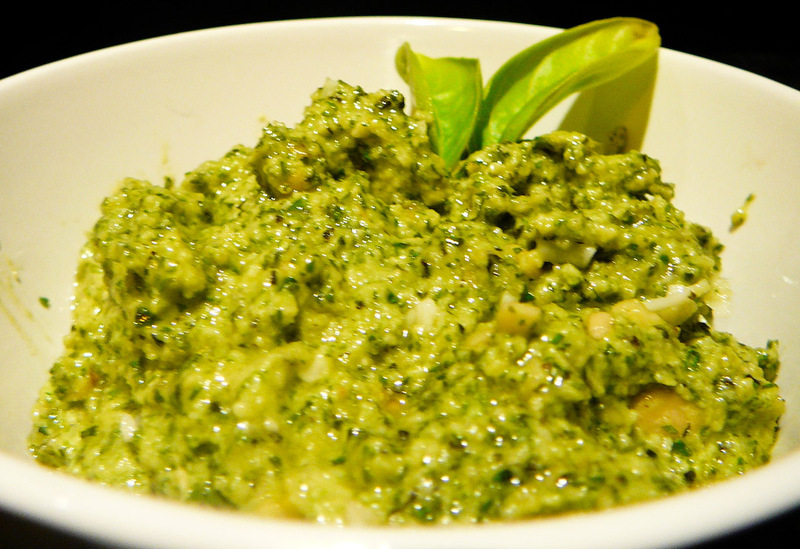 I was baffled when I received numerous queries from readers who’ve never used or even tasted pesto. First I shed a tear for them, heartbroken they’ve gone through life without the green APHRODISIAC potion. But after my bleeding heart was drained of all liquid and empathy, I resolved to lead those lost souls to the promise land. 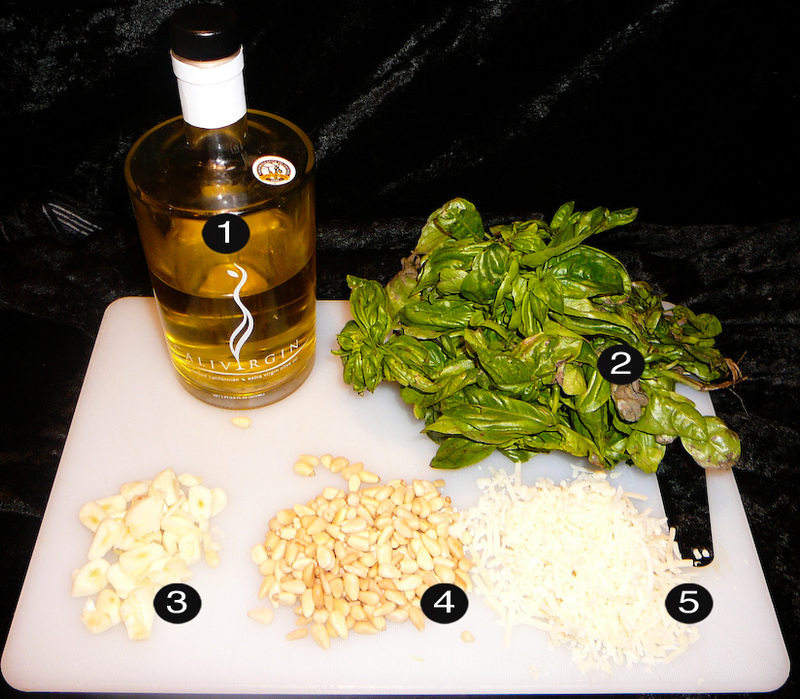 There is no substitute for homemade pesto…maybe homemade pesto brought into the bedroom for Culinarylingus. 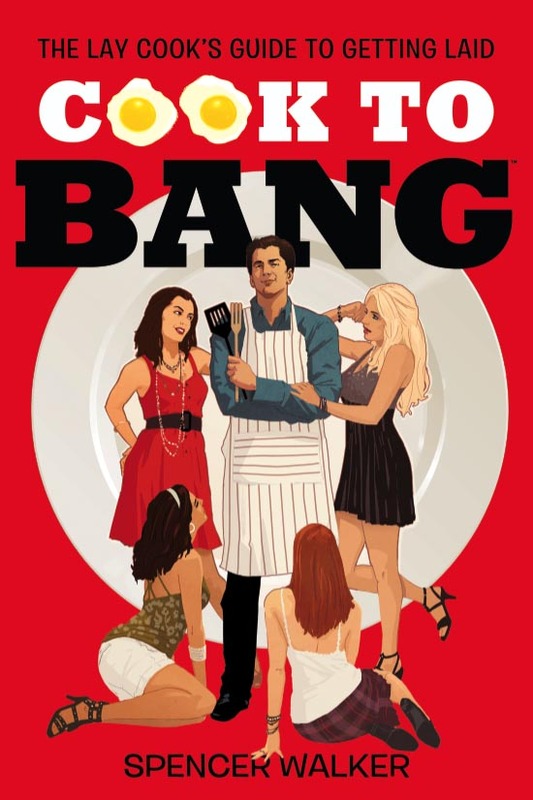 This will take your culinary seduction game to a new level. I hope you’re ready to leap onto the highway to the endangered zone. “Why endangered?” you ask. Because ecstatic feelings brought on by a combo of the bliss on your tongue inspiring your date’s tongue to give you even more bliss. Call the World Wildlife Federation because we have solved this crisis. Now go forth and multiply multiple orgasms! First pluck all the basil leaves, discarding any that have wilted. Wash them off and chop them coarsely. 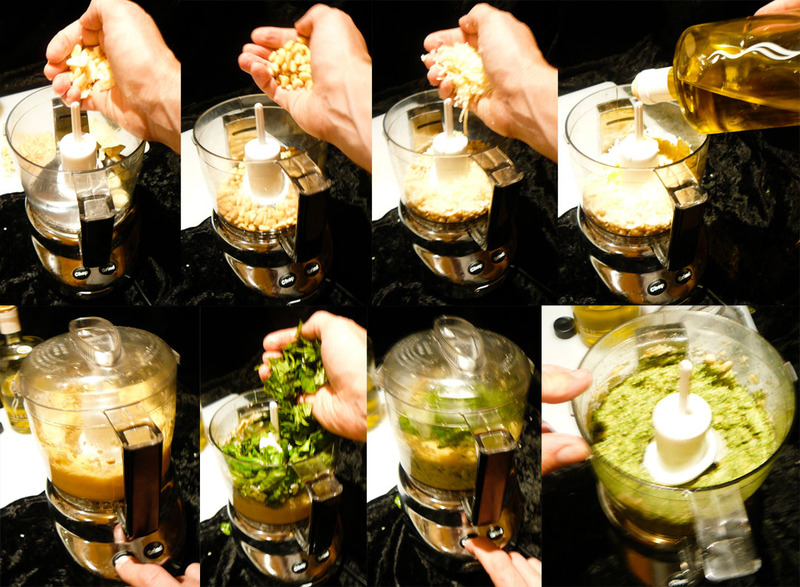 Using a blender, hand-blender or food processor (pictured), combine the garlic, pine nuts, parmesan and olive oil and puree them. Make sure it all blended together and add the basil, pureeing once more so you have some radioactive green pesto to go to town with.